The Electric Everyday II Backpack is designed with durability for everyday use. 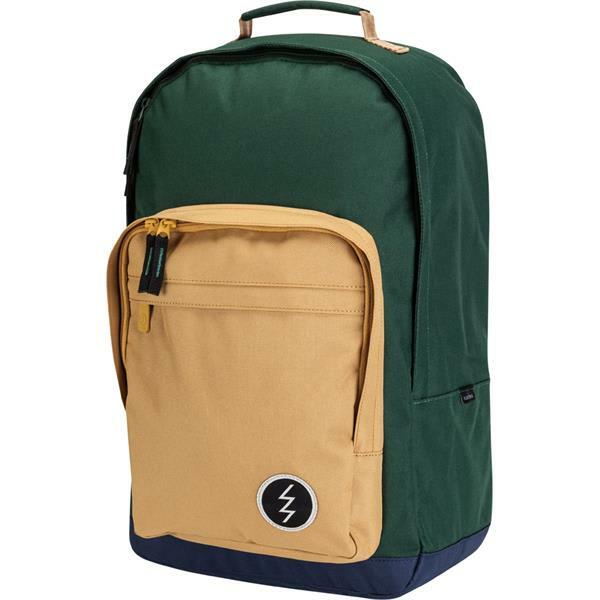 The classic style backpack is manufactured using 100% Polyester material made to withstand the bumps and bruises of daily school and commuting. With an interior padded laptop sleeve and tricot lined sunglass pocket, this convenient bag has all the features to satisfy your active lifestyle. 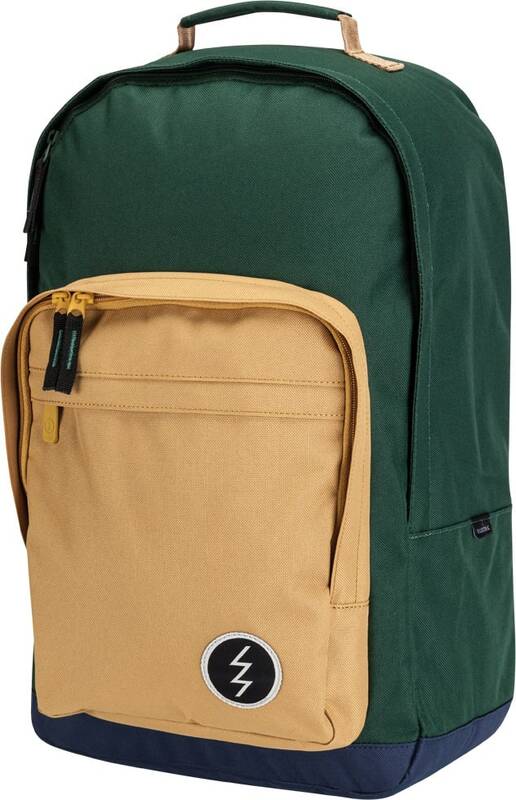 The backpack's large main compartment and spacious front pocket will carry all your valuables with style. what size laptop will this fit? BEST ANSWER: The average 17" laptop will fit into the Electric Everyday II Backpack.